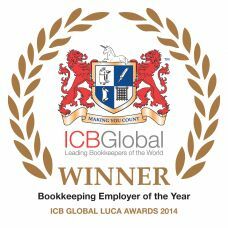 ICB Bookkeeping Courses in London are a leading Institution in Bookkeeping and Finance training in the UK and worldwide. Souters offers Classroom format training and a Distance Learning format. All of our tutors are Chartered Accountants, in the classroom format you will be taught by an Accountant and in the distance format you will be supported remotely by an Accountant. 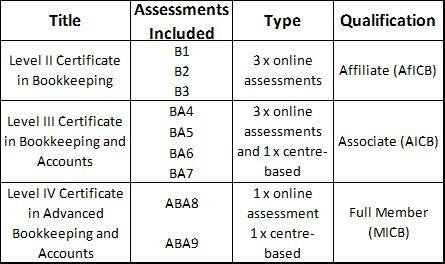 Our Training Centre boasts a very high pass rate of students. You can take Level II in one course package, within a classroom environment, to find out more about this course please CLICK HERE. Students can also opt to take the ICB Level II Certificate in Bookkeeping by Distance Learning. 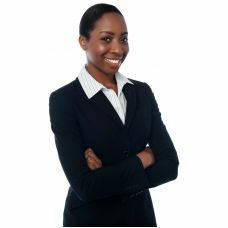 Chartered Accountants will support the course. Please CLICK HERE for details. If you need to purchase another course for a specific paper, this can be arranged. To do please contact us an darryl@souters.org. Souters has provided courses to a wide range of students, from private individual through to large corporates. One of our clients gained significant success after a group of their Client Accountants passed Paper B1 and B2 in Level II. All 17 of their students passed, on the first attempt. 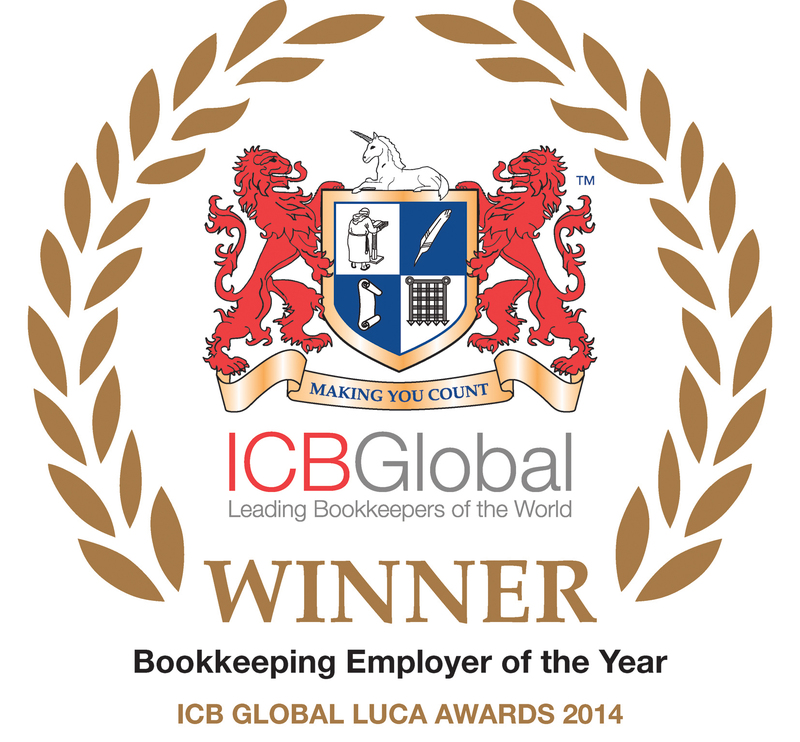 These successes enabled our client to successfully win a LUCA Award. 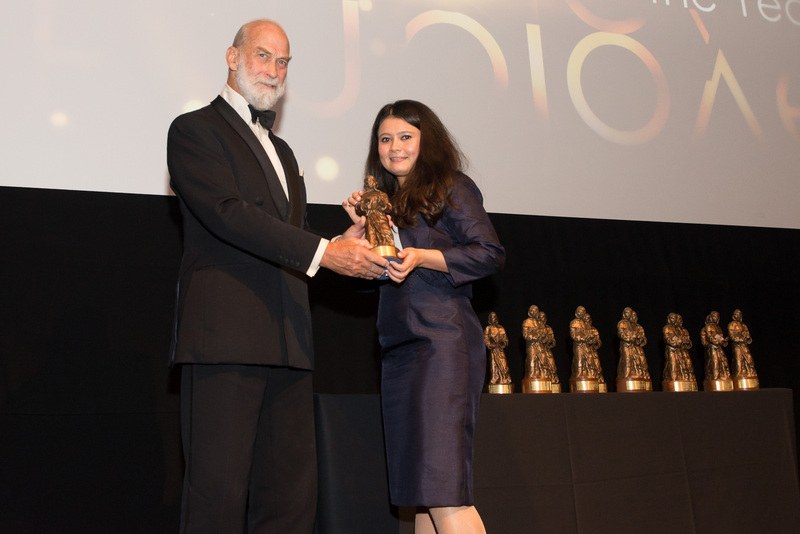 Here is a picture of our student winning the Award from HRH the Prince of Kent. 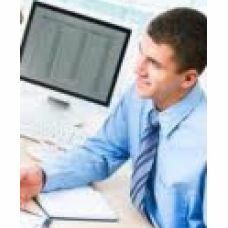 Objective To build a solid understanding of basic bookkeeping and to prepare the student for ..
ICB Level II Computerised Bookkeeping Course Objective To build a solid understanding o..